When corrosion, excessive wear, cracking, or other component failure or dysfunction compromise your productivity, you need solutions from metal heat treating with experience and expertise. In order to meet your needs for metal heat treating, we invite you to contact us to talk about your project. 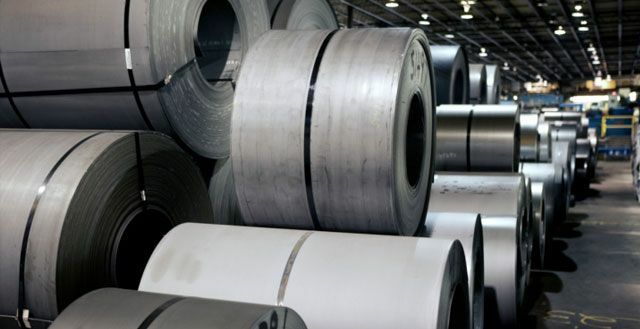 Our highly experienced staff will take the needs of your product or project into consideration and suggest a heat treatment method that improves your material’s strength, formability, durability, elasticity, and more. 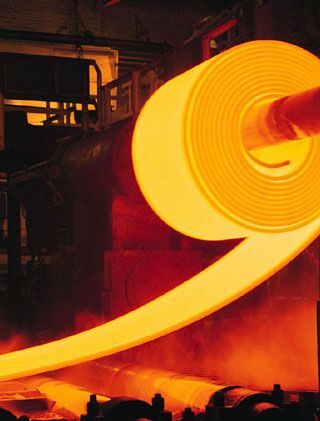 Alberta Basic Heat Treat offers you a variety of heat treatment techniques and depth of experience to help you build durable parts and equipment and maintain your equipment more easily and cost-effectively. Contact us today to discuss your project.